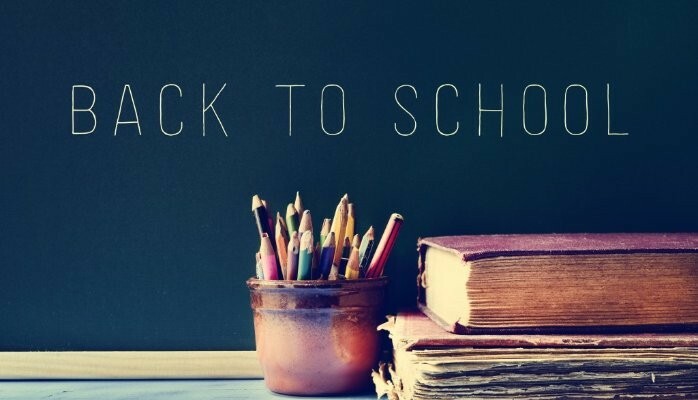 Summer break is upon us, and it seems a bit odd to talk about preparing for the new academic year. But here are some tips to help you and your students get back into the swing of things after the long lazy days. Get back into your sleep routine. Set up a regular bedtime and morning routine, and start doing this a week or two before school starts. Shop for school supplies together. Depending on the age of your children, this can help them get excited about the new school year. This will also help them learn a bit of responsibility! Not only is a morning and bedtime routine important, setting up the day so that activities revolve around mealtimes (as they are at school) will also help your children’s body clocks to adjust. In this computer age, your children most likely have a set area where they normally study. Try and tidy up the area before school starts – clear the “clutter” – and prepare the mind to receive new information. Make an after-school game plan. Are they going to the library, tutoring, a friend’s house, or sport? Turn off the TV and Video Games. Summer holidays are often filled with long hours in front of a screen, whether it be NETFLIX or computer gaming. Start decreasing the hours of screen time, and maybe easing in some quiet reading time. If your children are game, try doing some readings for the new school term to get ahead. Review school material and information. There is often a mountain of paperwork either just before school starts, or in the first week of school. Set up a station for homework, permission slips and other school related papers. This will help you and your children remember important dates, teachers and subjects.